While it is highly unlikely gin lovers need an excuse to celebrate their favourite drink, for those of us who are not so well-versed in understanding the herbaceous drop, World Gin Day provides the perfect excuse to try a whole range of variable styles. Robb Report picked the brain of the mastermind behind Sydney hot-spot Gin Lane, Grant Collins, and asked him to name his top five gins and why they spoke to him. "The archetypal London Dry Gin named after Boodles Gentleman's club in London. It was a favourite of Winston Churchill and James Bond author Ian Fleming, who enjoyed a drop so much he featured the drink in a few Bond novels. "The drink features botanicals such as nutmeg, sage, spice and rosemary with mid palate juniper and works perfectly either in a gin martini". 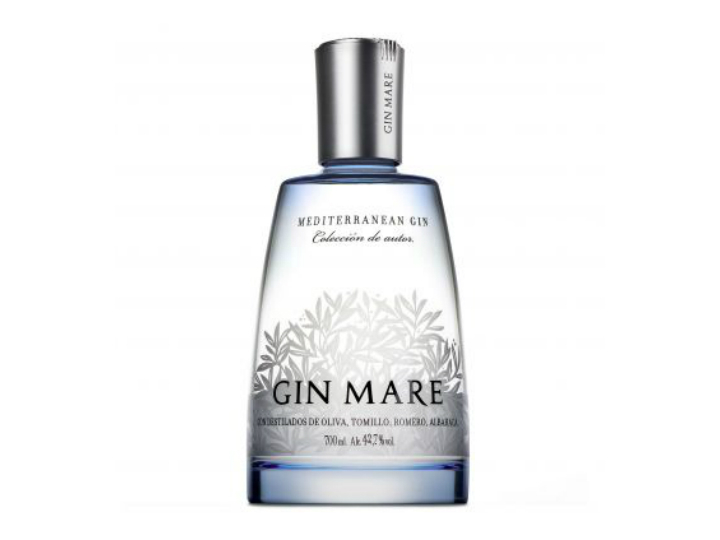 "This gin is produced in a small Spanish fishing town, Villanova near Barcelona. The botanicals are savoury, and include basil, rosemary, thyme and citrus and have all been sourced within the Mediterranean area. "This is an unusual, clean and savoury gin that goes perfectly in a G&T and with a side dish of olives or cheese". 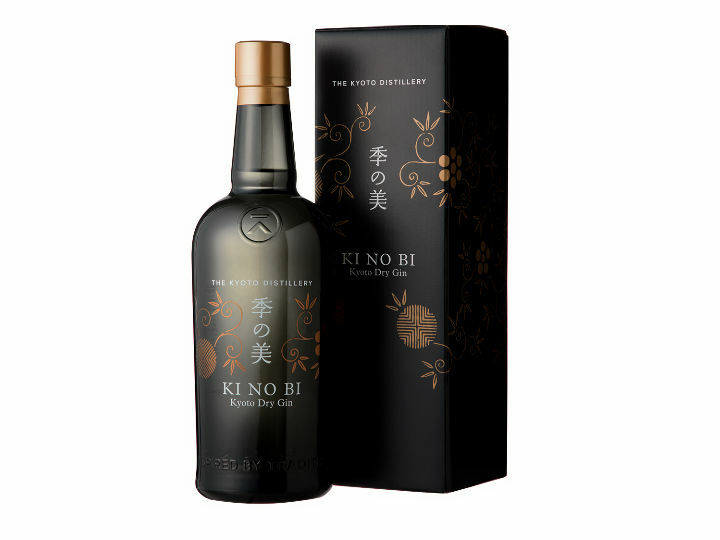 "This gin hails from Kyoto, and is truly unique. It features botanicals, including gyokuro tea, bamboo shoots, shiso leaves and yuzu. "The gin works perfectly in a martini or in a classic cocktail such as a Southside". 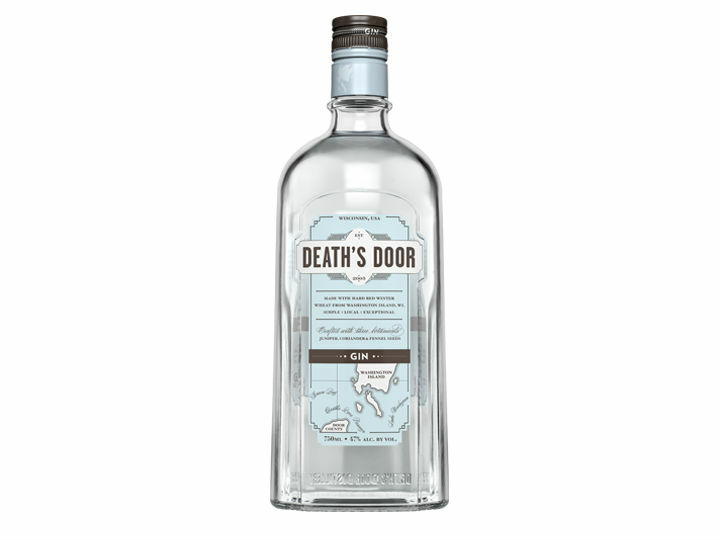 "This is a very simplistic and stripped back gin from Wisconsin, USA. It features juniper, coriander and fennel is great with light meats or oysters. It also goes perfectly in a martini." "For the final pick it's a little bit of a 'cheat', as it's at the top of my gin 'bucket list; to try. 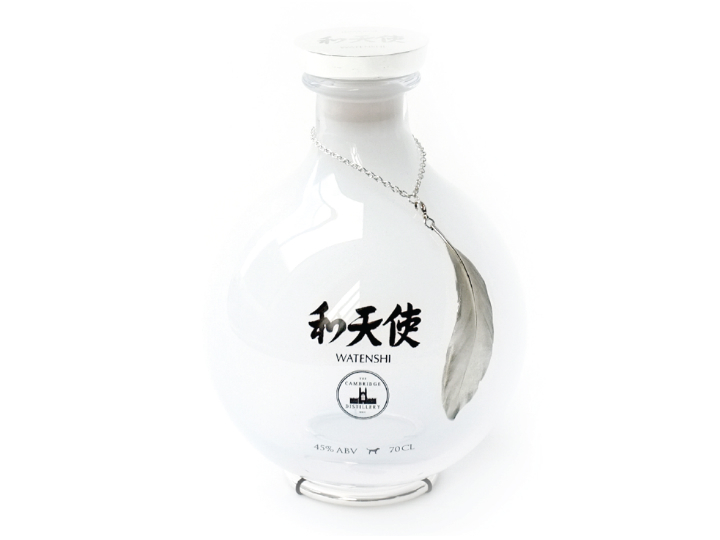 "It’s the world’s most expensive gin and is produced out of the UK's Cambridge Distillery, using Japanese gin as a base. They also use a technique usually reserved for top cognacs and whiskeys. "The result is a gin that is said to be truly unique with a silky-smooth citrus and spiced juniper palate with a crisp zesty finish."